Part wandering minstrel, part traveling salesman, one foot on the stage and one in the road. 8 solo albums out and always one on the way. Over thirteen years of tireless touring across oceans and continents. Awards here. Collaborations there. A non-stop whirlwind. 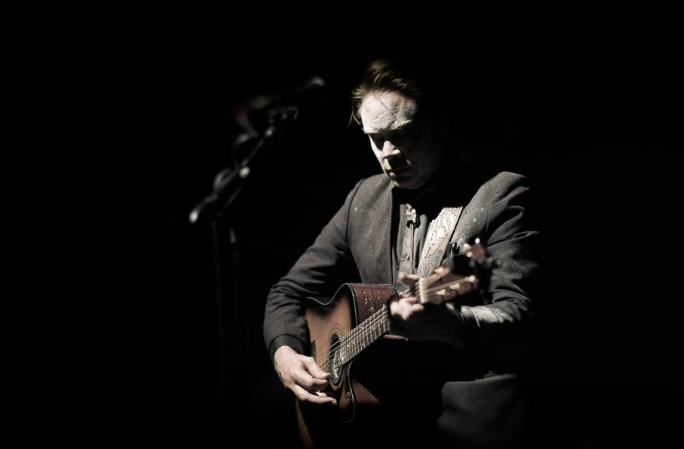 One of the most distinctive figures in the NZ musical landscape is Delaney Davidson. 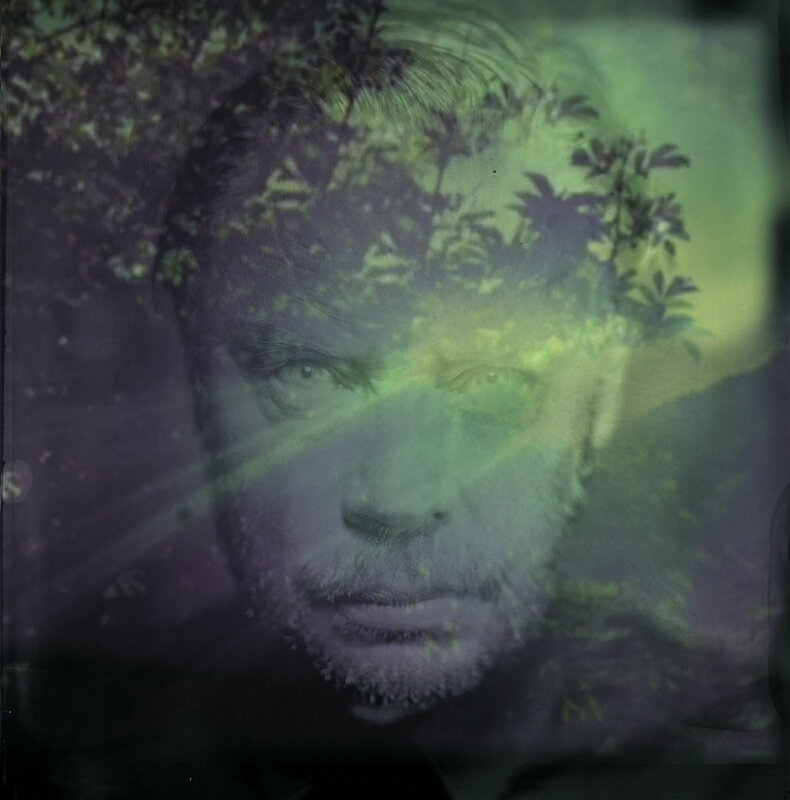 Over a series of albums and compelling live performances he has presented his often jarring yet beautiful songs like some strange spook outlaw phantom, more at home walking through the pines at midnight under a full moon. 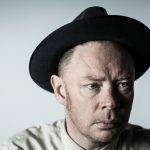 Well known for his hypnotic and original One man and his Ghost Orchestra show, enigmatic multi-instrumentalist Delaney Davidson both defines and commands his own unique realm in the shadowy musical world some call ‘Country-Noir’ or ‘Gothic Americana’. NZ Arts Foundation Laureate Recipient 2015, Winner of the 2013 New Zealand Music Awards Country Album of the Year, Three-time winner of the APRA New Zealand Country Music Song Of The Year, 2012, 2013, 2014, Voodoo Rhythm One Man Band World Champion Zurich 2011, Saddest Song World Champion Berlin 2010. His inspirations range from Hank Williams and Howlin’ Wolf to The Birthday Party, from Johnny Cash through Suicide to Buster Keaton. 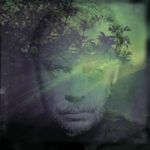 Reveling in the darker side of things, Davidson’s lyrical content dredges up classic murder ballads, songs with a deep insight into the human condition, and hypnotic trance takes on old blues classics. All liberally laced with an abiding sympathy for human quirks, failure, foibles and triumphs. His rumpled stage persona combines an unconventional and unforgettable voice with a wry and twisted sense of humor. 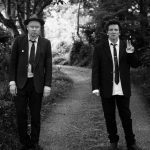 Delaney Davidson and Barry Saunders have announced the release of their album, Word Gets Around, out on April 26th. A meeting of two of New Zealand’s best songwriters. Delaney Davidson and Barry Saunders met in a church. They were soundchecking for the Churches Tour with Marlon Williams and Tami Neilson. Barry playing old gospel songs and Delaney chugging out his signature blues trance thump. Barry joked about being fused together by lightning in a deal made in blood forever. Davidson’s ears pricked up. Saunders is a master of localizing the subject, and you can relate to the songs. Guitars in hallways, people on the street, dark smoky parties. These aren’t about some lofty ideal or rooted in glossy production. It’s blood on the floor. Davidson’s production brings his trademark immediacy to the game, and gives these songs a sparkle and grain. This balance is a constant on the album both artists strongly represented by their work and values. It has the rocking strength and dark power of Davidson previous work naturally paired with the heartfelt, straight dealing and traditionalism of Barry’s past. The fact that we are both heavily into songwriting provides a classic feel and a thread throughout these 9 songs. Stream the title track on Spotify now, or watch the video. Shining Day is the ninth solo album from Lyttelton songwriter extraordinaire Delaney Davidson is out today. The album finds him at a doorway in his career. Featuring some musical giants of NZ, Neil Finn, SJD it points him back towards some of his earlier work and at the same time opens a strangely modern door to new sounds and emotions. The lead single ‘Strange I Know’ is accompanied by a haunting video directed by Justin Heaney. In the clip Davidson assumes the guise of his theatrical character Pegleg, which was featured in his recent live version of the Black Rider musical, and wanders through various dramatically lit expressionistic environments. 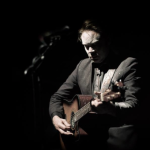 Davidson is currently on tour in Europe with Marlon Williams. Earlier this week The Arts Foundation of New Zealand recognised 10 artists at the Westpac New Zealand Arts Awards with a total of $360,000 in awards. 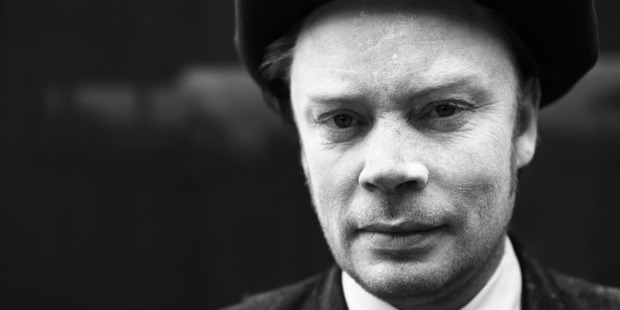 Native Tongue writer Delaney Davidson was one of the recipients of the 2015 Laureate Award. The Laureate Awards are presented to five artists annually, with each recipient receiving $50,000 in recognition of their achievement and as a challenge for them to continue working at high levels. 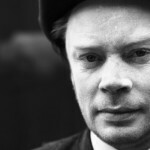 The seventh solo album from New Zealand troubadour Delaney Davidson has landed at #24 on the New Zealand Albums Chart. 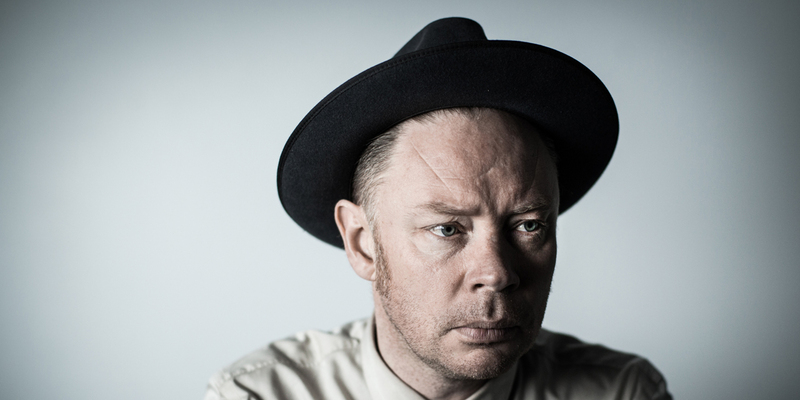 Delaney Davidson will be performing an album launch in Wellington at Bodega on September 24th. “Lucky Guy” is out now via Rough Diamond/Southbound. “Davidson’s rich and characterful baritone is as striking as ever.” – NZ Herald, 5 stars. 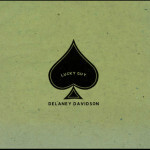 New Zealand troubadour Delaney Davidson has today released his seventh solo album ‘Lucky Guy’. He plays a special album launch show tomorrow night in Christchurch at Darkroom. Wellington band Glass Vaults’ release their debut album ‘Sojourn’ today. The album features singles “West Coast” and “Sacred Heart”. Touring New Zealand this September/October. Also out today, Melbourne’s Ali Barter releases her third EP AB-EP featuring new single “Hypercolour”. She’s playing two launch shows in Melbourne and Sydney this October.